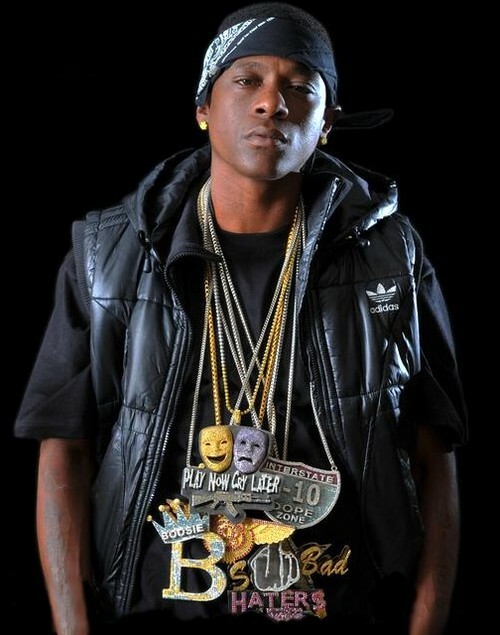 Jailed Southern rapper Torence Hatch aka Lil Boosie has been found not guilty of murder. The successful Baton Rouge rapper has been in prison since November 2009. In October 2009, Lil Boosie was accused of paying Michael “Marlo Mike” Louding, the-17, now 19, to kill Terry Boyd because Boosie allegedly discovered from an inmate that Boyd had planned to an attack on him. After about an hour of deliberating, Boosie has been found NOT guilty. Below is how TMZ is reporting the story.